Between June 6 and 8, 2013, several patrons were exposed to salmonella at the Colonial Diner located at 924 North Broad Street in Woodbury, New Jersey. 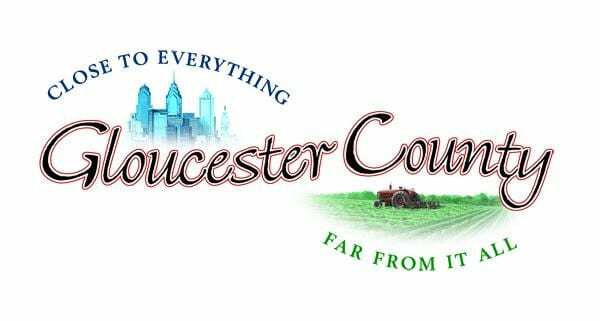 Due to the restaurant’s location, the Gloucester County Health Department (GCHD) led the investigation and determined that there were at least five salmonella victims who could be epidemiologically linked to the consumption of contaminated food at that location. All of the victims had eaten at the restaurant from June 6th to June 8th, and five victims provided stool samples which tested positive for the identical strain of Salmonella Infantis. When GCHD received the reports of salmonella, it immediately sought to determine the source of the outbreak. The only common food source for the victims was Colonial Diner. failure to install proper signage (handwashing, inspection, etc.). As a result of the salmonella outbreak, Colonial Diner was subjected to serial inspections on June 27th, July 9th, and July 16th. On June 27th, a week after the first highly critical inspection, a large number of insects were still present in the establishment, encrusted build-up remained present on the hot line, there was a pool of water on the kitchen floor, and a large number of rusty shelves were encountered in the walk-in refrigerator. It was not until July 16th, a month after the outbreak, that the restaurant was finally deemed to have come into compliance with health and sanitary standards–with the notable exception that Chef George had yet to take the SafeServ course. 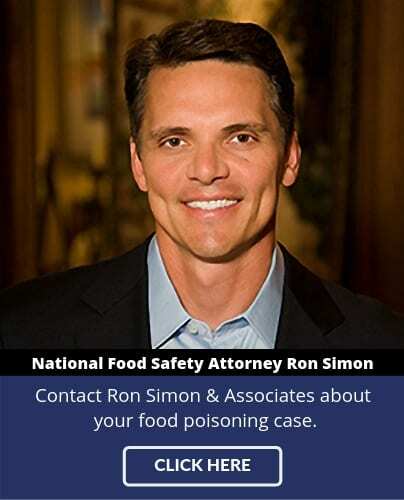 Food poisoning lawyer Ron Simon represents victims of the Colonial Diner Salmonella Infantis outbreak.